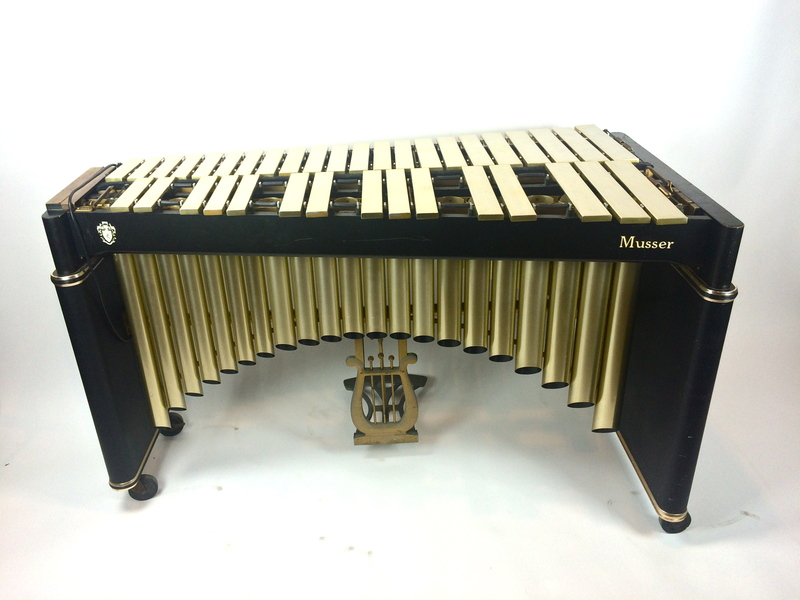 Musser M75 Gold Bar Vibraphone 3 octaves F-F.
An elegant testimony to Musser craftsmanship, the Century Vibe is preferred by leading artists throughout the world. 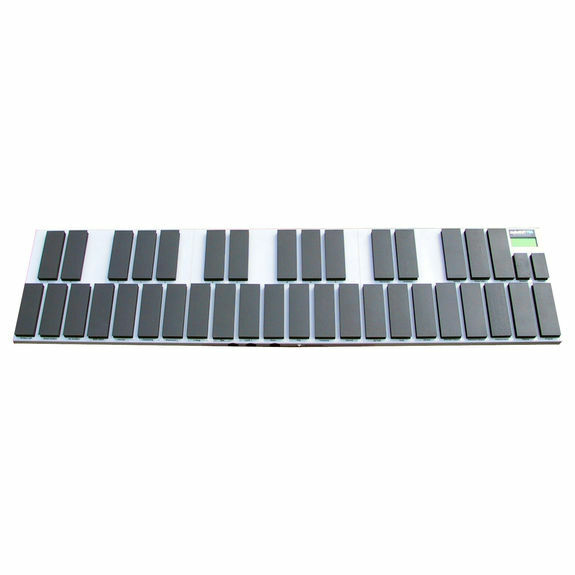 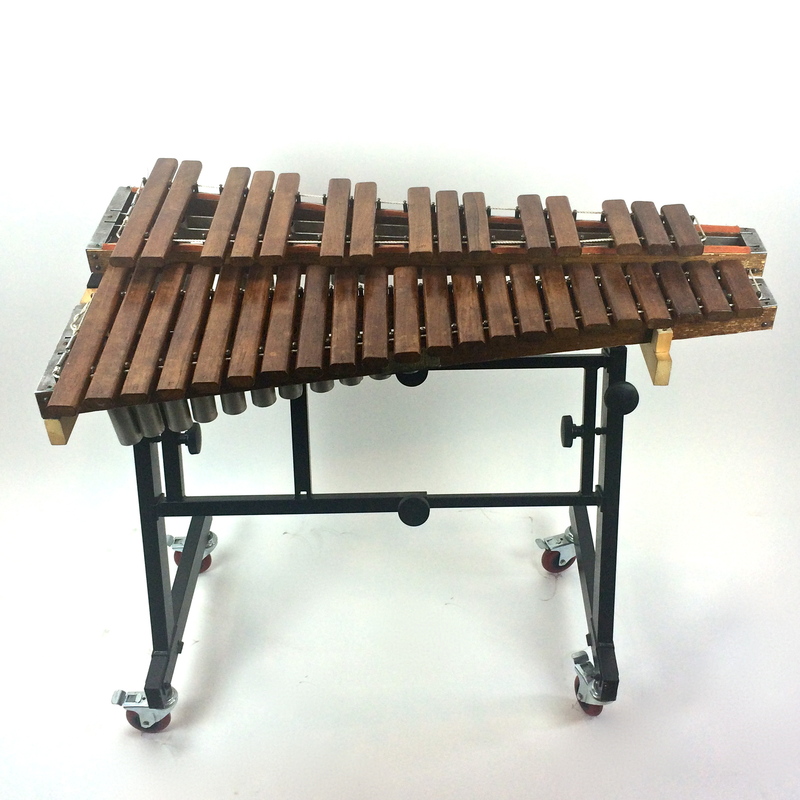 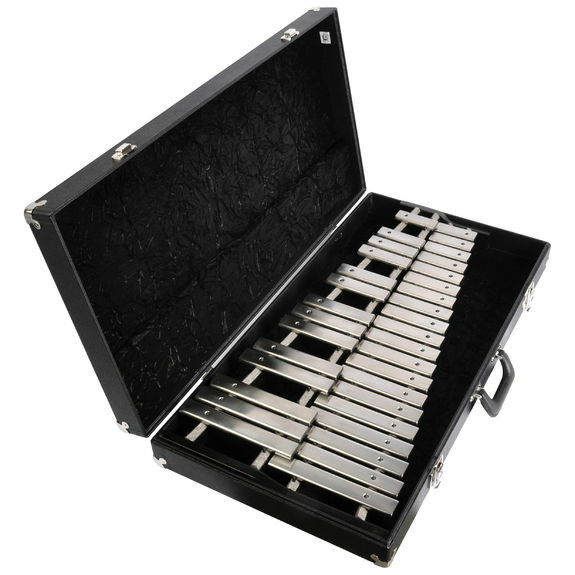 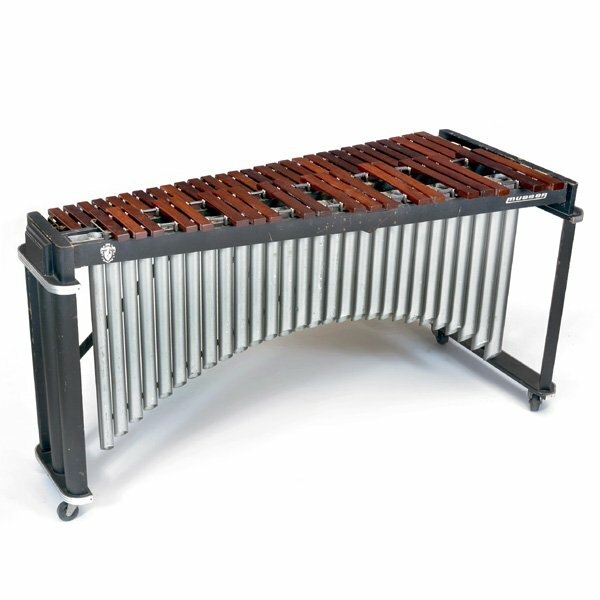 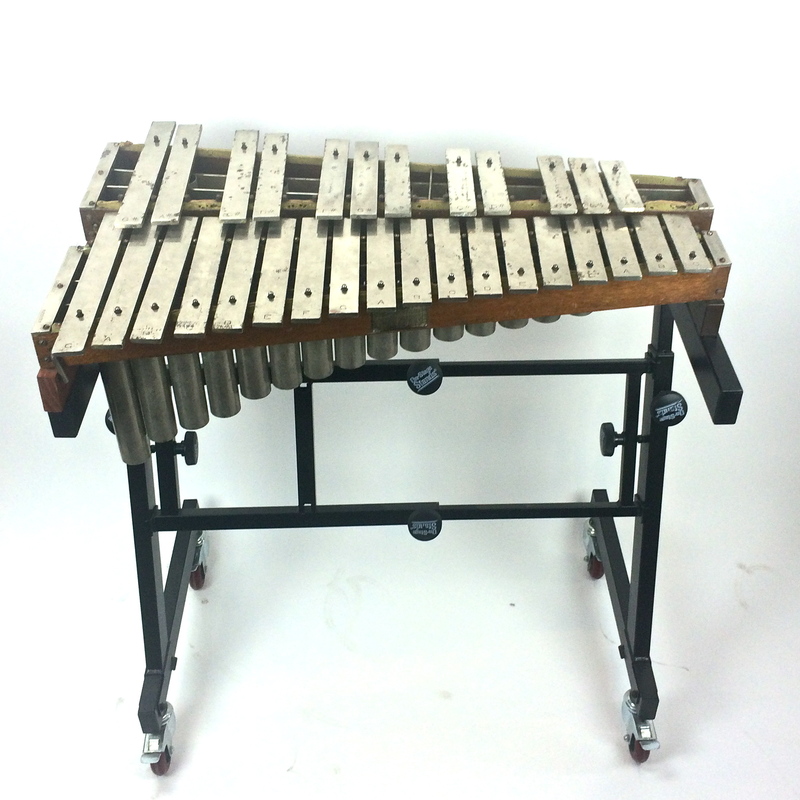 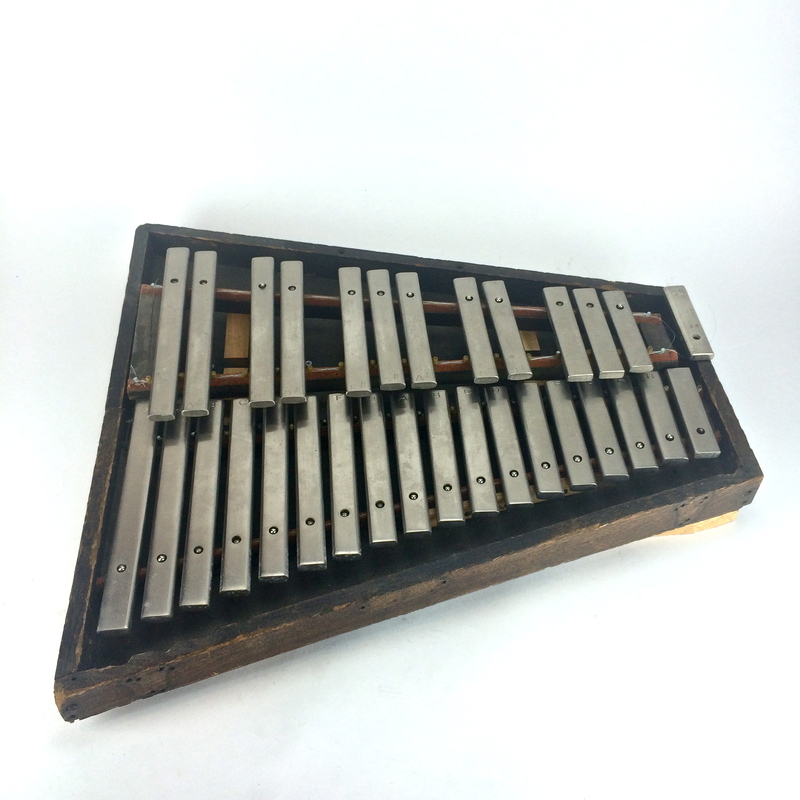 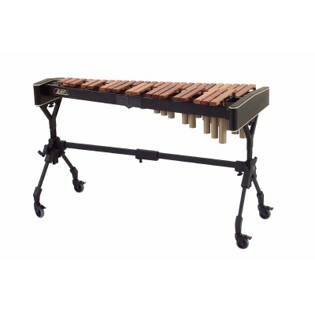 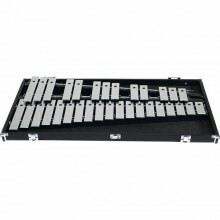 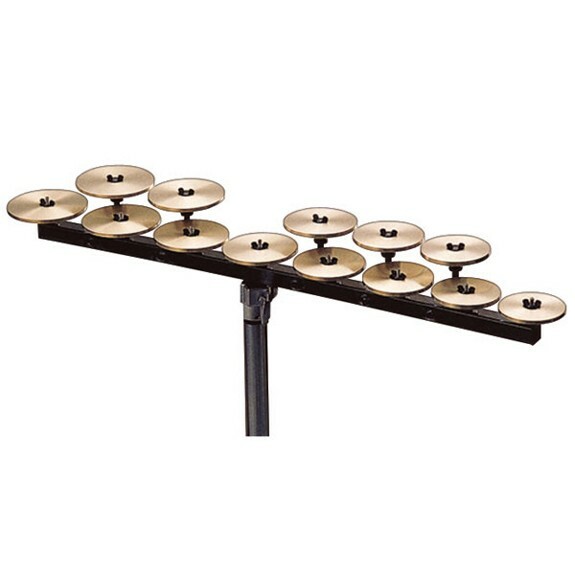 The 3-octave concert vibraphone offers unmatched warmth and resonance. 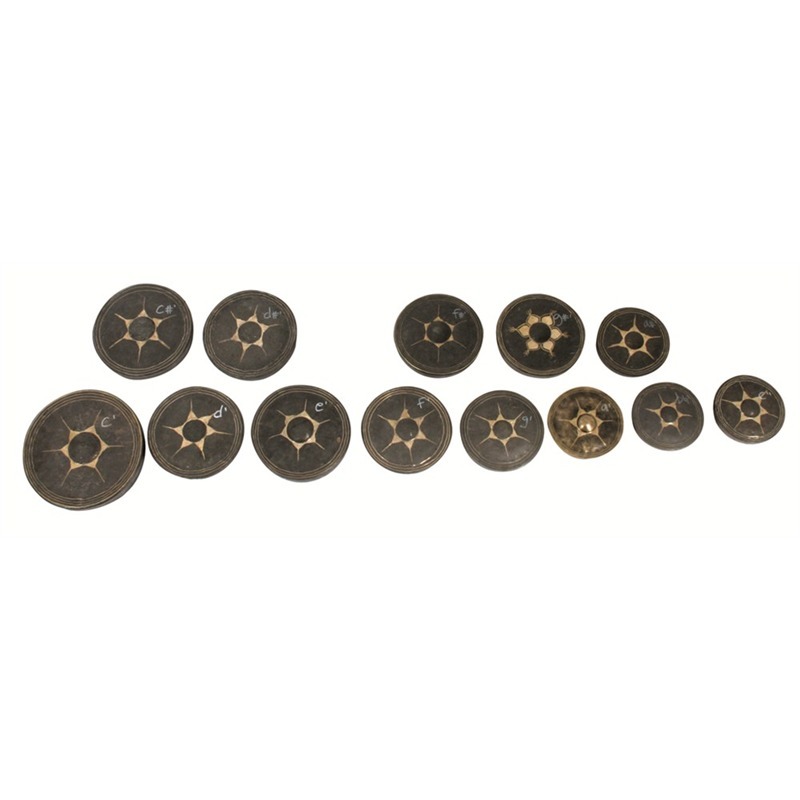 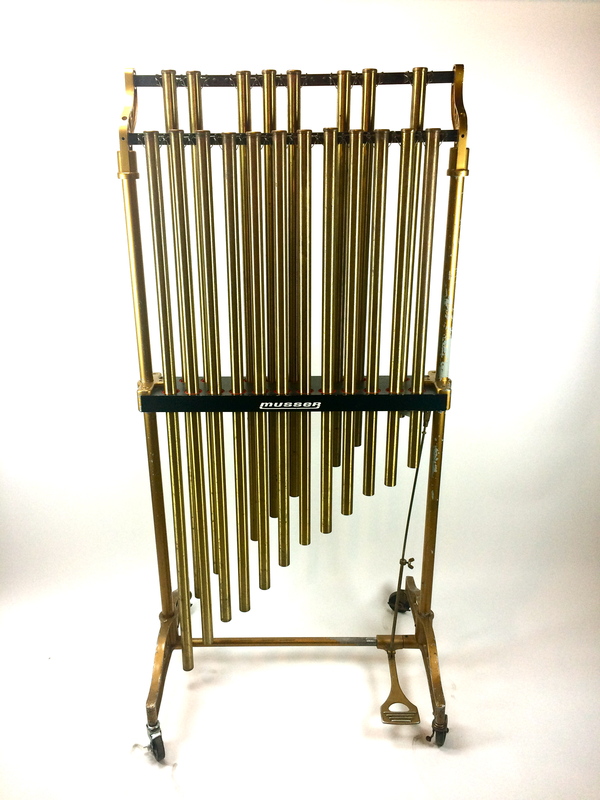 Gold finished bars are perfectly tuned, and gold lacquered resonators are arched and mitered for superb projection. 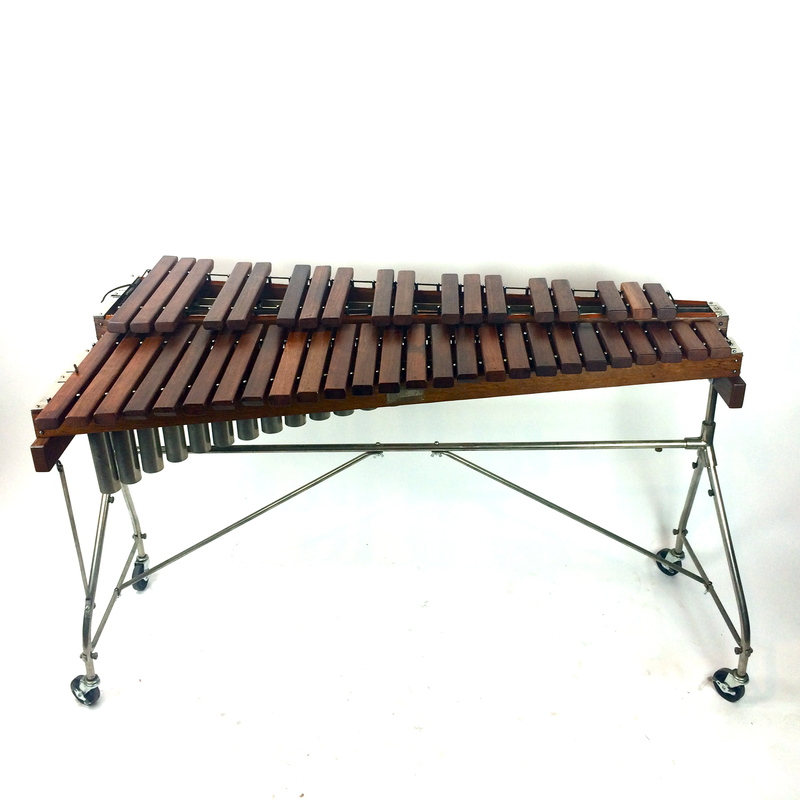 Covered wood end panels create a resonating chamber for richer, more mellow sound. 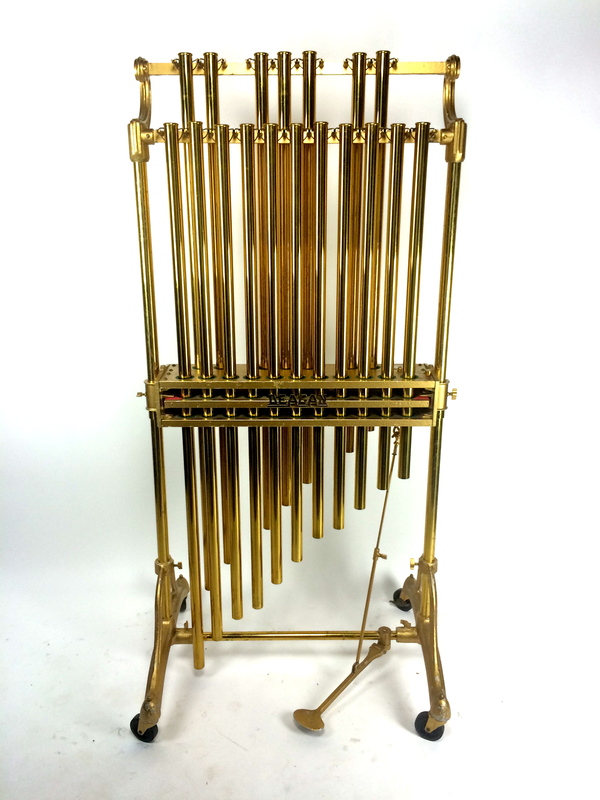 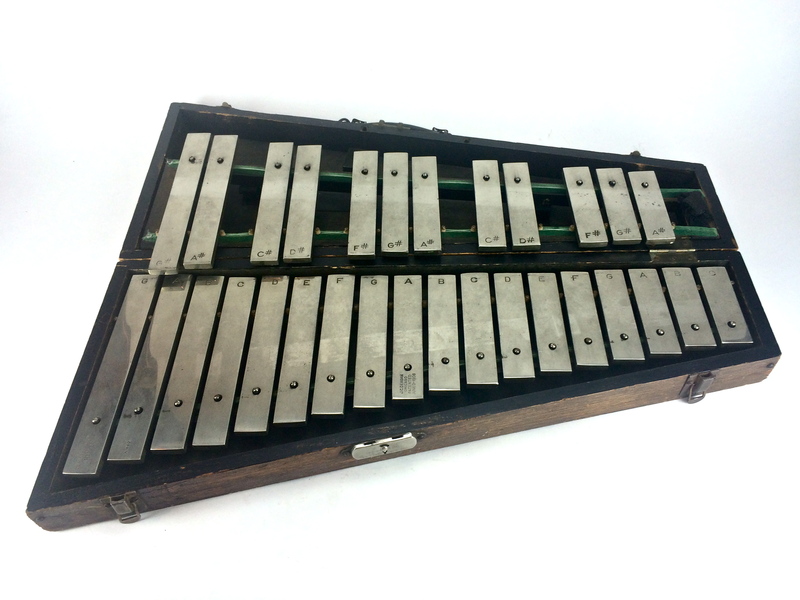 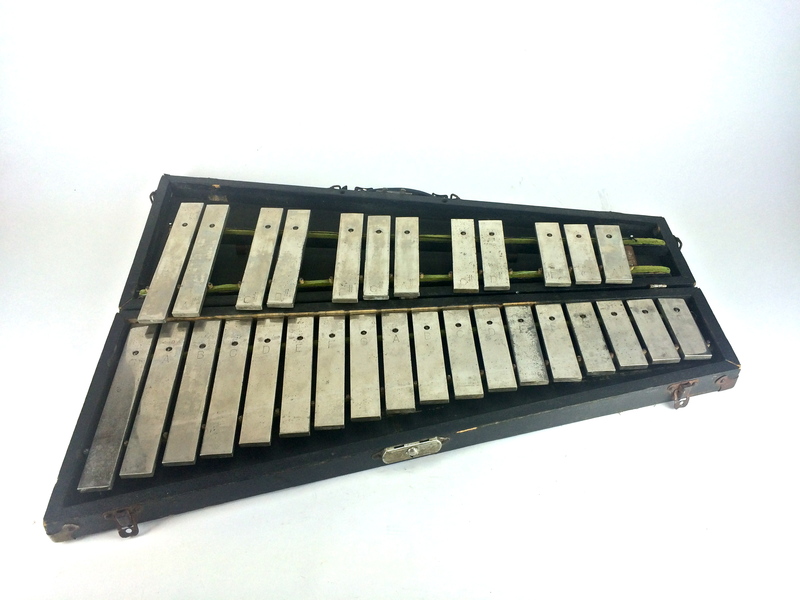 The Century also features a wide sustain pedal and variable speed motor. 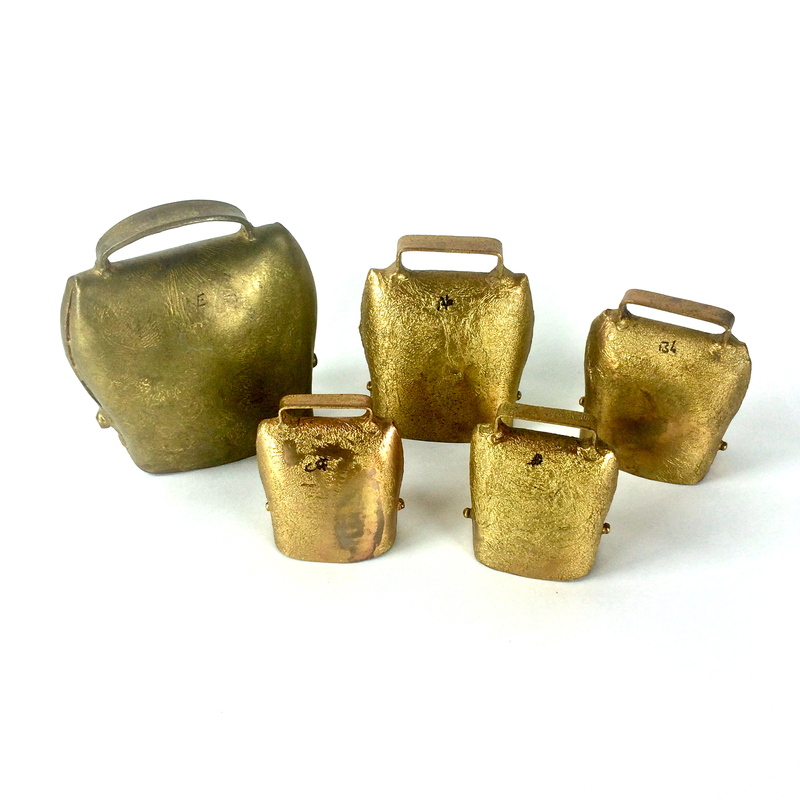 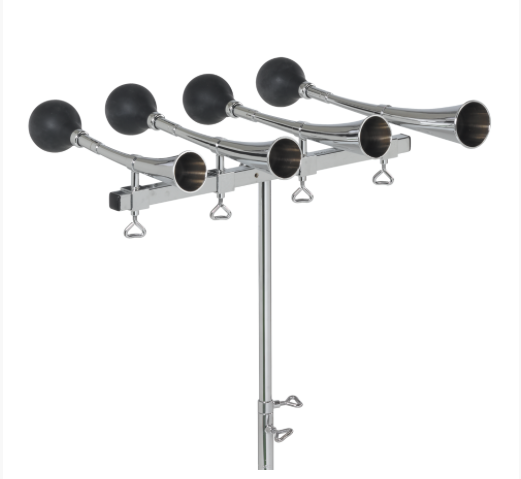 Kolberg taxi horns 4 notes used for Gershwin’s American in Paris.